Who Are Your Saints? Brian and Shay talk about the festival of All Saints. 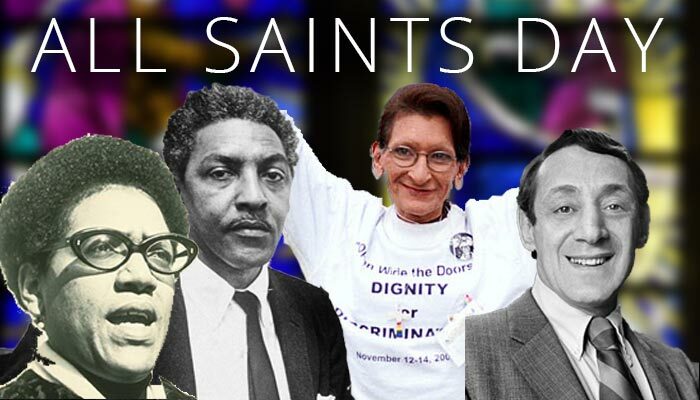 What does it mean to have a day to remember and celebrate the saints? How can All Saints’ Day be commemorated queerly?